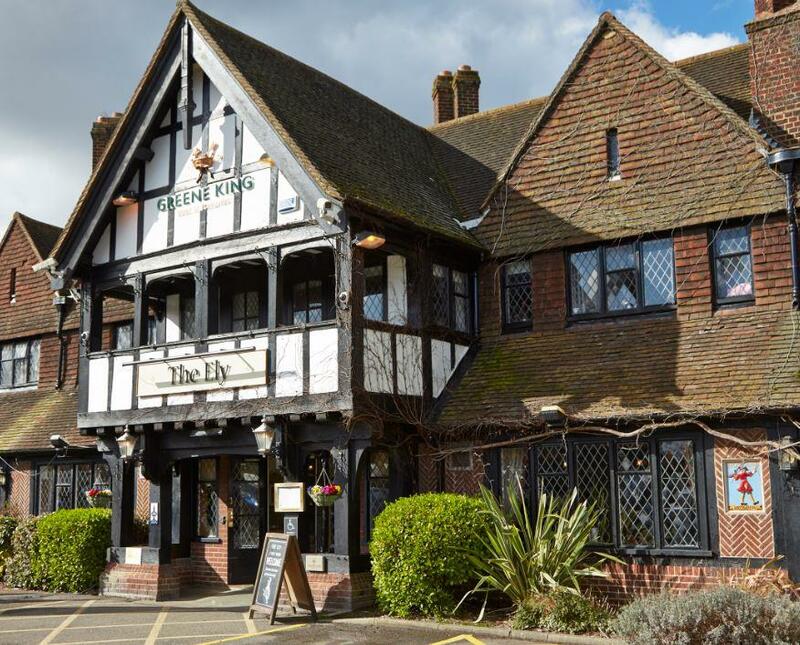 The Ely Hotel Yateley near Camberley sits in the Hampshire countryside only a short distance from Bagshot, Frimley, Blackwater Ascot and Windsor. 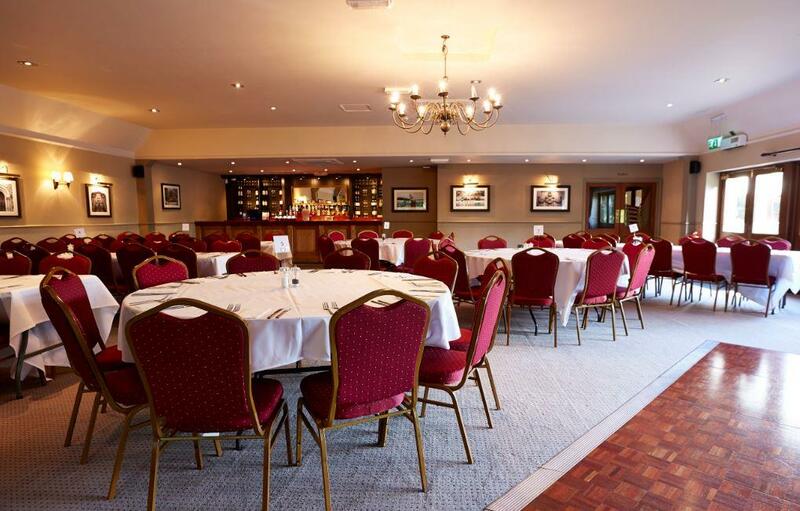 with easy access from M3 junction 4a The Ely Hotel is a traditional English country hotel and pub with beamed ceilings, red-brick walls, pan-tiled roof and a friendly home-from-home atmosphere. Ideally located for travellers to Heathrow or Gatwick and tourist attractions such as Royal Ascot, Legoland and Thorpe Park. We are only 15 minutes away from Farnborough, a great base to attend the Air Show from. We are ideally located if visiting friends and family at Royal Military Academy Sandhurst or Aldershot and the Aldershot Military Museum. For a relaxing break we are conveniently situated next to Yateley Common for those who wish to take relaxing walks, while taking in Hampshire's beautiful countryside. Large car park. Take junction 4a on the M3. Head towards Blackwater/Yateley past Gibralter Barracks on the right hand side, second exit on the roundabout then 50 yards to the next roundabout, then take the 3rd exit. The Ely Hotel is 100 yards on the left hand side. 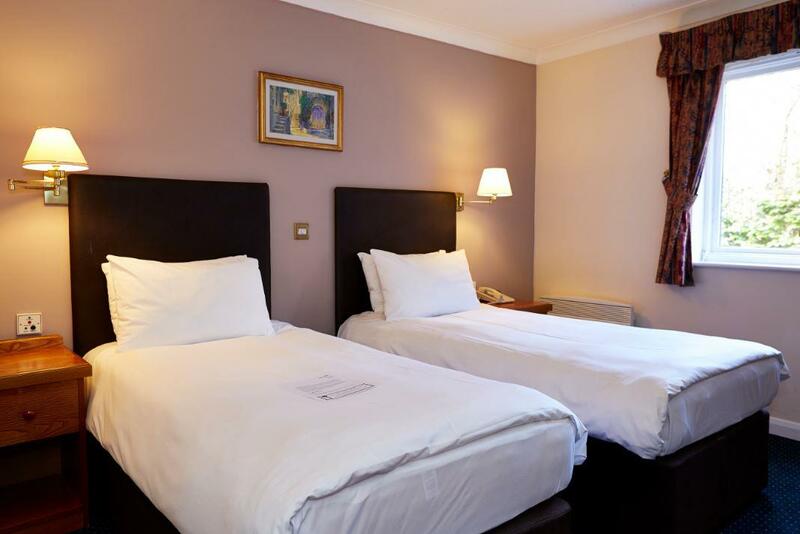 We have 37 comfortable bedrooms, two of which are disabled rooms, and all en suite. 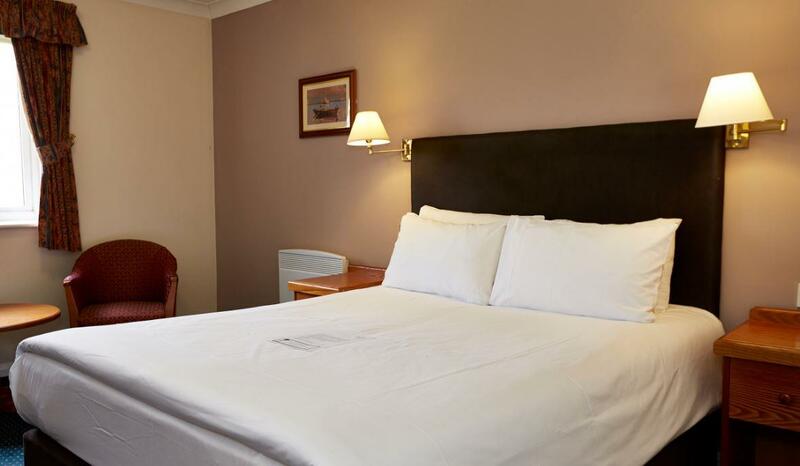 All rooms have TV, hairdryer, trouser press and tea and coffee making facilities. Free Wifi. 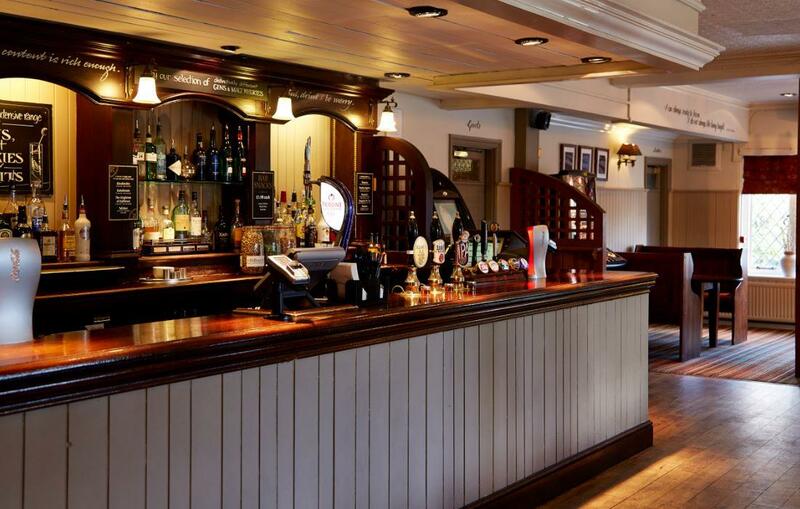 Enjoy some delicious bar snacks, lighter bites washed down with a good selection of real cask ales, wines and speciality coffees. Daily Specials available. 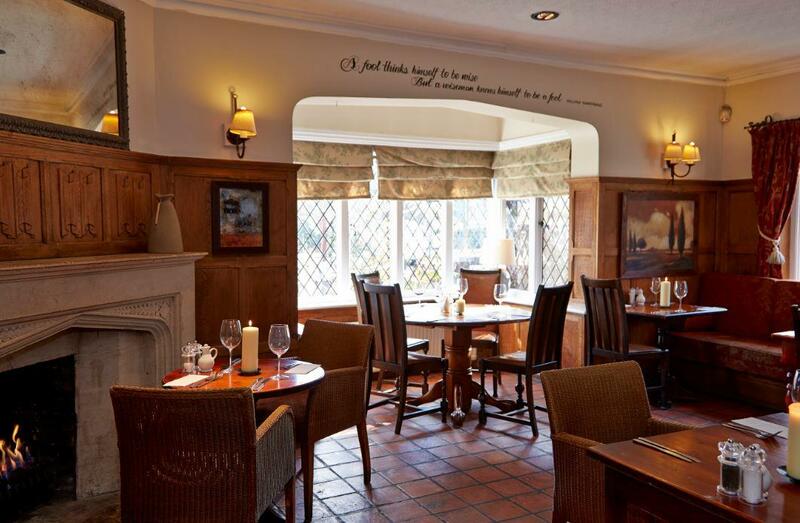 The attractive restaurant has a wide selection of traditional British favourites, from hearty main courses to lighter snacks, complemented by a selection of carefully selected wines. On a fine evening, in the summer months, you can enjoy a drink and a meal in the attractive garden. Simply sit back and relax with a jug of Pimms or bring the whole family.